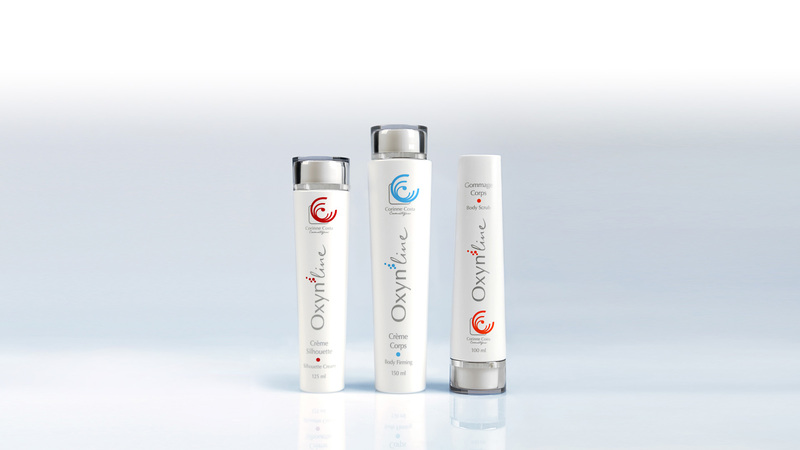 « Corinne Costa Cosmétiques » develops and sells high performing cosmetics made from natural products where possible. 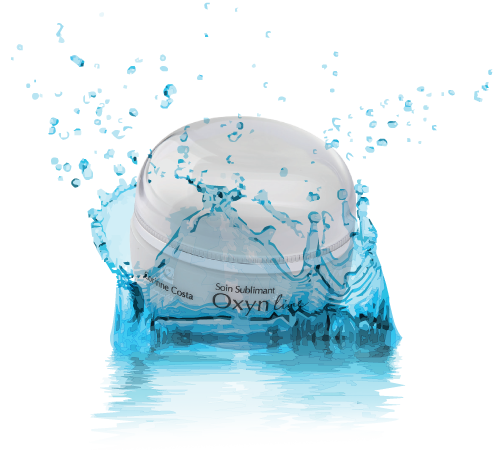 These cosmetics meet the requirements of customers who are looking for high tech products and who want to see scientific proof of the products’ capabilities. Innovative products are developed by cosmetics doctors and scientists to help you achieve your objectives for beauty and well-being. All our products are manufactured by specialised French laboratories who meet very demanding quality standards. They have special industrial processes or advanced technologies (the case of nano-emulsions). The company is working in partnership with a specialised agency to develop appropriate marketing tools. The skin ageing process is inevitable as it is genetically programmed into each and every one of us. This process speeds up as a result of the sun, cold, wind, dryness, pollution, hormonal changes, the menopause, tobacco and alcohol. We are all confronted by it from the age of 25/30 years old. The skin is a three-dimensional system and based on the balance of the intercommunication cells. 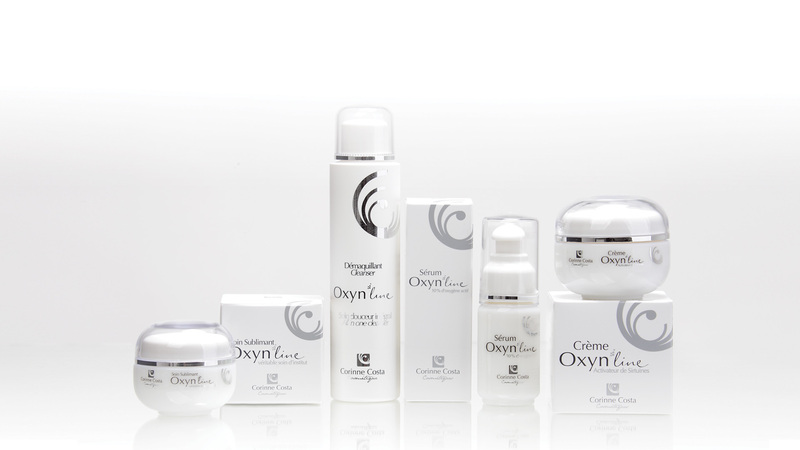 With aging, environmental stress and physiological disturbances, these communication systems can fail, Cell renewal takes more time, collagen production slows down, tissue relaxes and wrinkles appear. 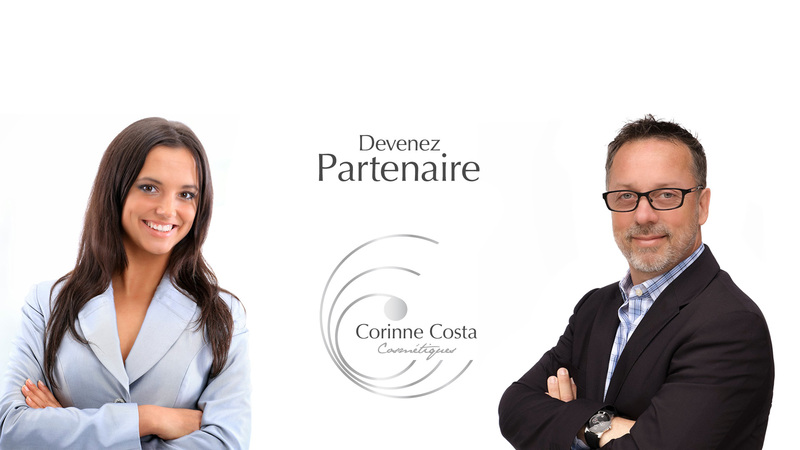 The " Corinne Costa Cosmétiques " company is a French Company implanted in Aquitaine at the heart of Dordogne. and friendly and gratifying professional activity. A great opportunity, simple and accessible, offering the possibility to work part time and for the most ambitious to create its own company! Become Ambassador Corinne Costa Cosmétiques! To be put in touch with an ambassador near you, leave us your details by completing the contact form. You simply completer for your income of some hundred euros wish or wish to become you independent financially ? You can become an actor of your life, choose your working schedules, be your own boss. You benefit from the company'experience. Independent but not only; it is the strength of a network. The absence of hierarchy: although everybody is independent and equal to the others, you will work in team. No compulsory schedules, freedom of organization of its activity, autonomy in the research for clientele, a remuneration directly bound to its personal implication. you stage by stage in the development of your activity. Relational federative and good spirit, you can for the most ambitious create your own'distributors network. You are customer and you wish information on products and on various selling points. Would you like to get extra income ? Take our great opportunity, simple and accessible to all, offering the possibility of practicing in time chosen and for the most ambitious to create its own company!